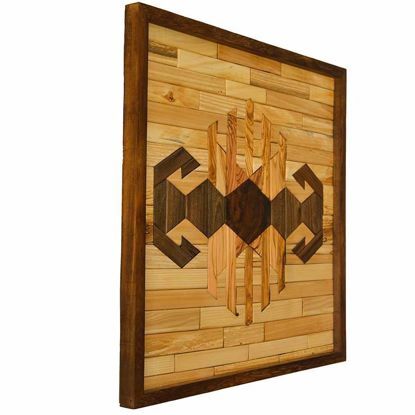 Wood Wall Art Panel with Kilim Motif "Bird". 3D Wall Art for your Living Room as a Rustic Home Decor. An Original Artwork for You. 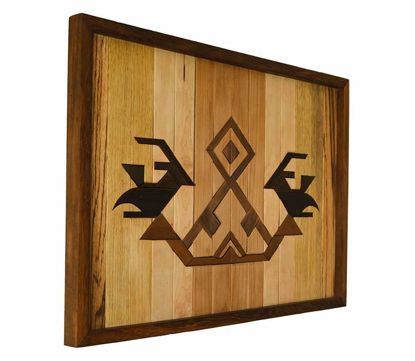 Wood Wall Art Panel with Kilim Motif "Hands on Hips". 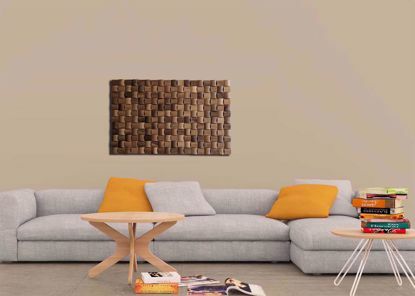 3D Wall Art for your Living Room as a Rustic Home Decor. An Original Artwork for You. Wood Wall Art Panel with Kilim Motif "Love and Unification". 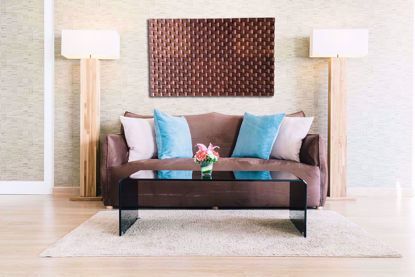 3D Wall Art for your Living Room as a Rustic Home Decor. An Original Artwork for You. 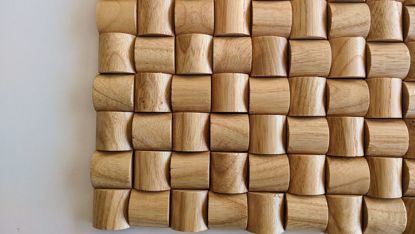 Mosaic Wall Art - Leste Walnut. 3D Wall Art as a Rustic Home Decor. Abstract Wall Decor made from Mosaic Tiles. Mosaic Wall Art - Infinity. 3D Wall Art as a Rustic Home Decor. Abstract Wall Decor made from Mosaic Tiles. Mosaic Wall Art - Leste Ash. 3D Wall Art as a Rustic Home Decor. Abstract Wall Decor made from Mosaic Tiles. Xumaru is a mixed culture of centuries coming from Central Asia to Anatolia. 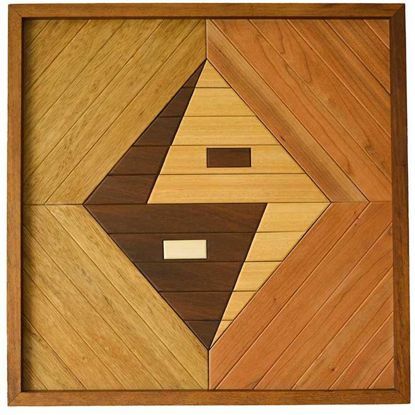 To represent that we use old handicraft techniques and traditional motifs in our wood wall art products.